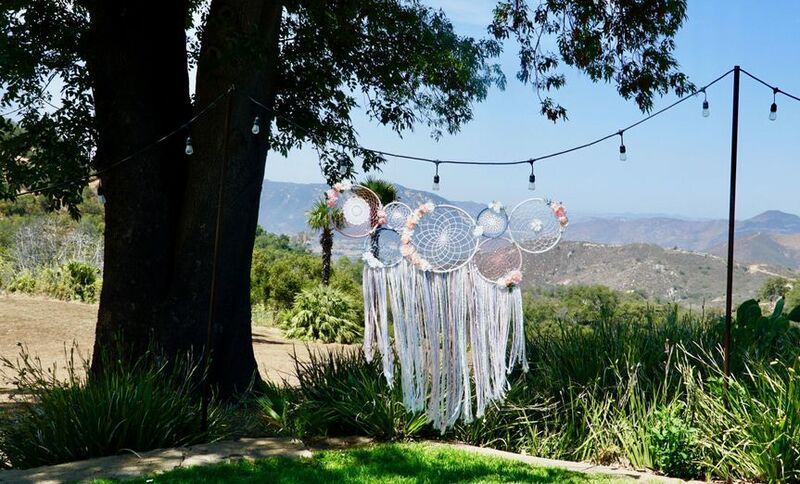 Creating California JOY Catchers to add some extra JOY to your big day! 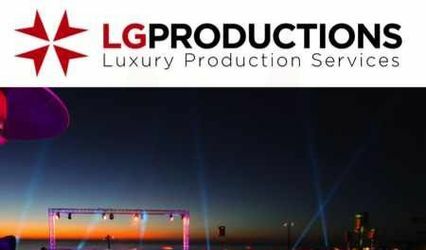 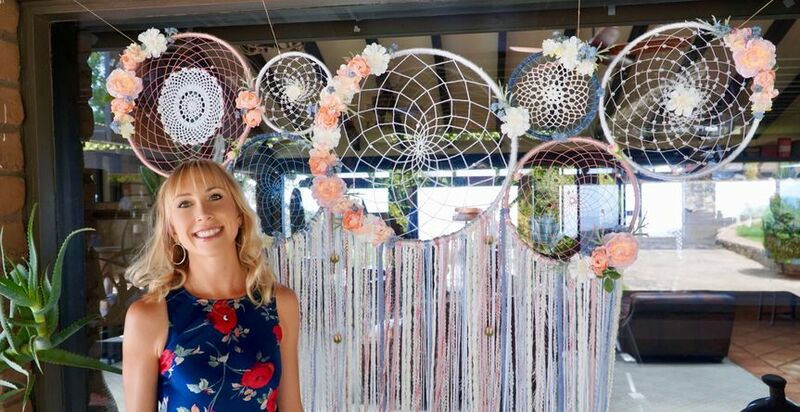 Let's work together to create the perfect backdrop for your wedding! 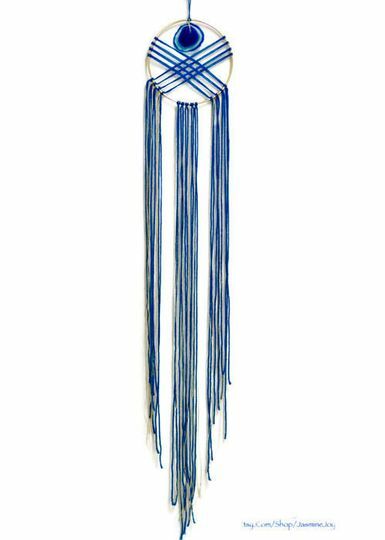 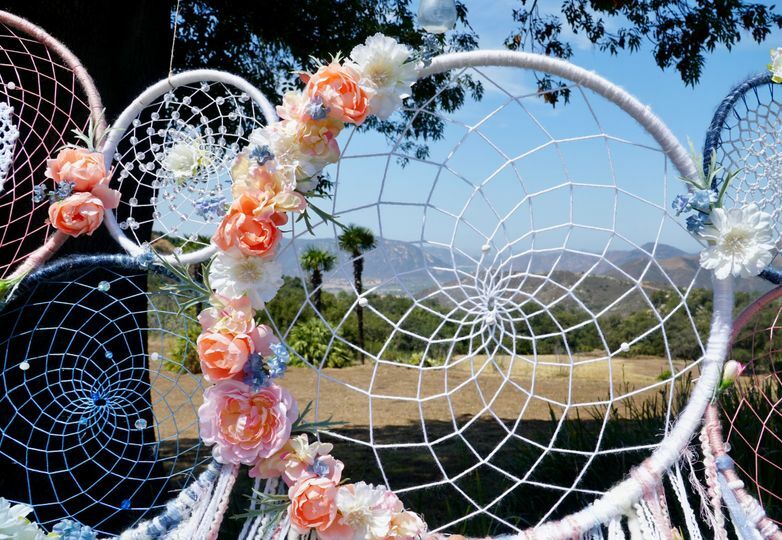 Can be multiple dream catchers strung together to create one mural, or multiple dream catchers to place around the venue. 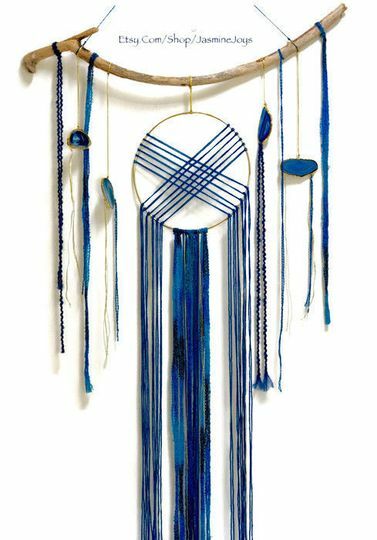 All dream catchers are yours to keep at the end to hang as a beautiful statement piece in your home, or to give as gifts to your loved ones! 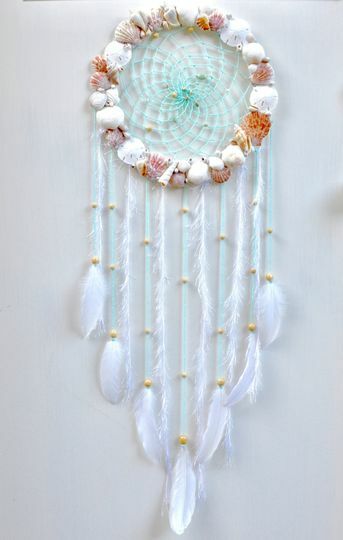 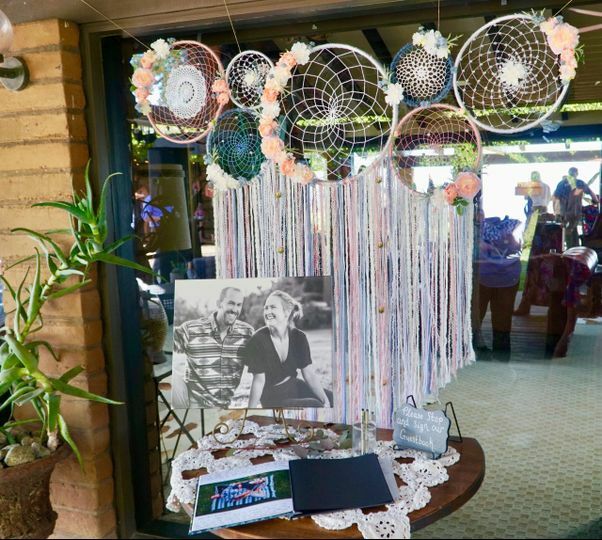 We can also make dream catchers for your bridal shower, baby shower, nursery, any event, or just for your home! 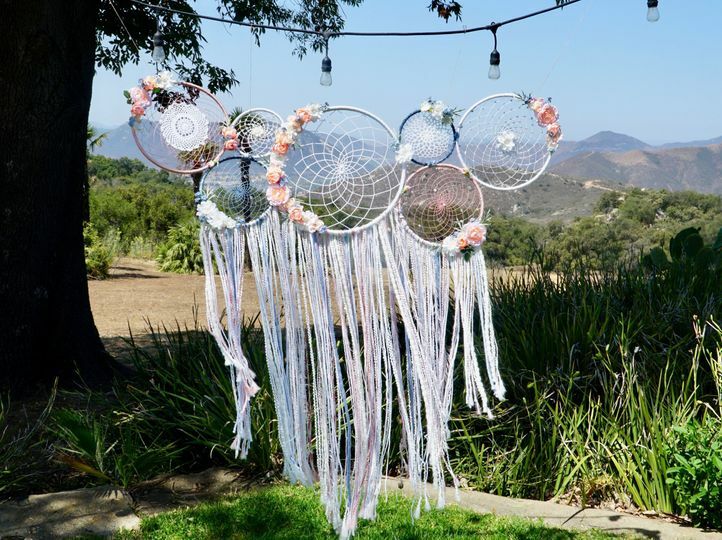 Message me and let's create this together! 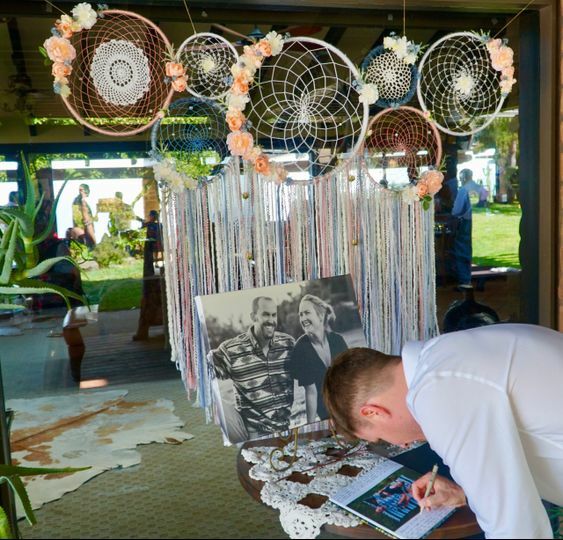 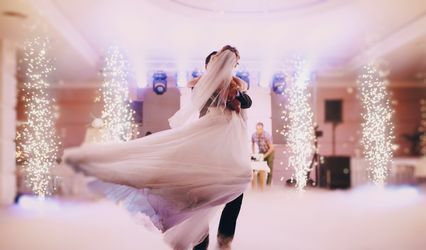 Add a little Disney love to your wedding!